As probably all of us know by now, Google does not pay its fair share of tax, and does many other evil things like spying on us and manipulating search results. However, good news! There are many other search engines out there to use, for example Yandex and Baidu, but one of particular interest is Ecosia. Not only does Ecosia produce excellent search results, it has a strong environmental ethos - it donates 80% of its surplus income to the common good. Currently it is focussing on tree planting. 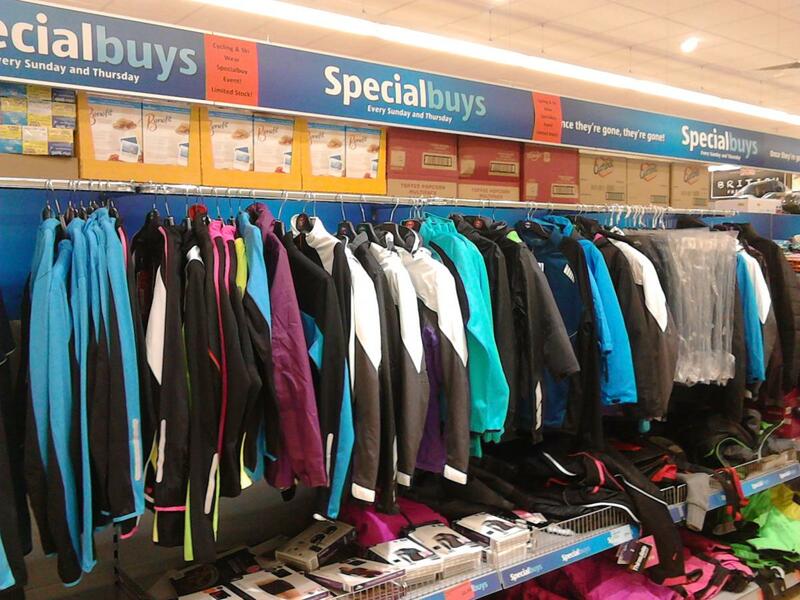 At several sites in Leeds we have a branch of one of the best bicycle shops - Aldi. They often have promotions of cycle coats, gloves, tinted glass etc. Prices of their cycle merchandise are just outstanding compared to the prices found in 'normal' bicycle shops. Normally commerialism is not mentioned often by LCC, but the fantastic value of cycling gear at Aldi just has to be highlighted. Today is Diwali - Festival of Lights - so is the perfect time to focus on having good lights. Sunset is around 4 now so November is the ideal time to review the lights you have, check the condition of them, always make sure to have lights with you and consider what type is best. Seeing the lights of other cyclists on the road is a good way of considering what are good lights, and you can ask other people for their experiences too such as how easy they are to recharge with batteries or a USB connection. This ride of 11 people had a mix of old and new faces (both in terms of age and experience cycling with the LCC rides). Navigator was Steven, Steve Jones helpfully took some photos as usual. Firstly we set off along the canal towpath. The city centre to Kirkstall part is smooth and pleasant as we knew, it was the new surface between Kirkstall and Rodley that we wanted to investigate. Steven S led just four comrades – there was another cycling event on in Leeds this morning to compete with. Rob the cycle-friendly train driver was also there at the start to give us support. The Lines At Allerton Bywater we used another section of The Lines, a nice cycle path – see our photos.